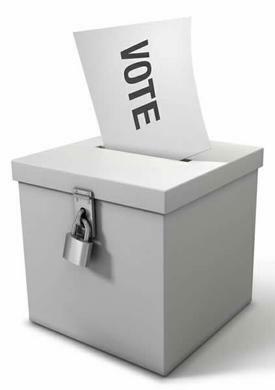 Copeland Council is urging everyone to update their voter details as the annual electoral canvass gets underway. Each year everyone on the electoral roll is asked to confirm their details, or update them if there’s been a change. The first people able to do so will be those who have given their email address to the elections office. These people will get an email reminder with instructions soon, and are encouraged to respond online before July 15 – this will save time and money as those who respond quickly won’t need to have forms sent out to them. People who haven’t registered their email address will have forms sent out at the end of the month, and will be able to respond in a number of ways, which will be advertised nearer that time.